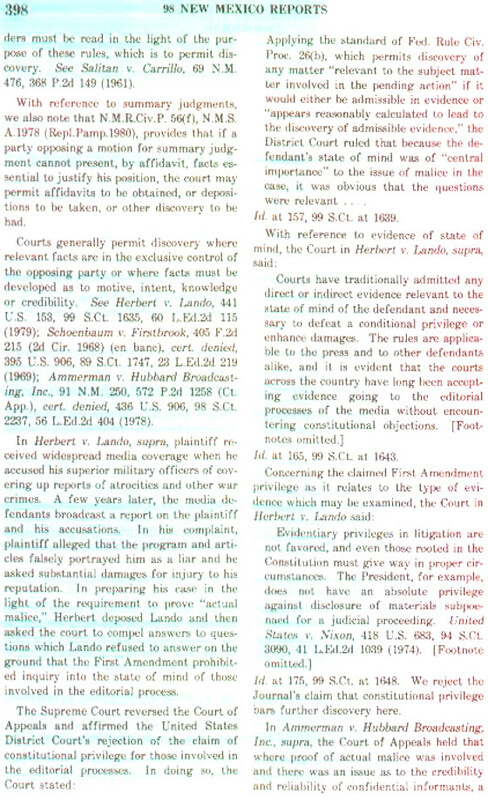 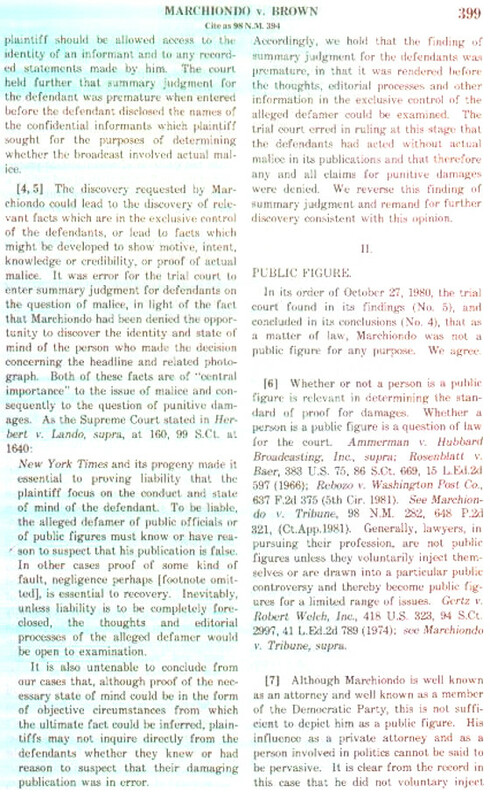 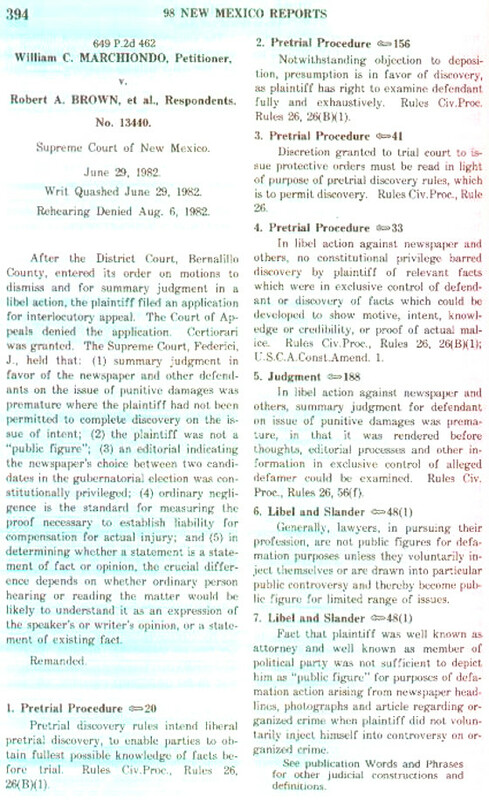 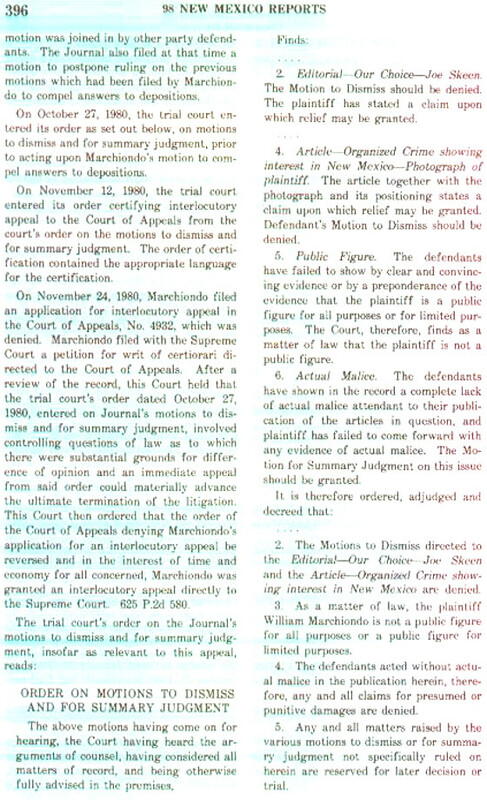 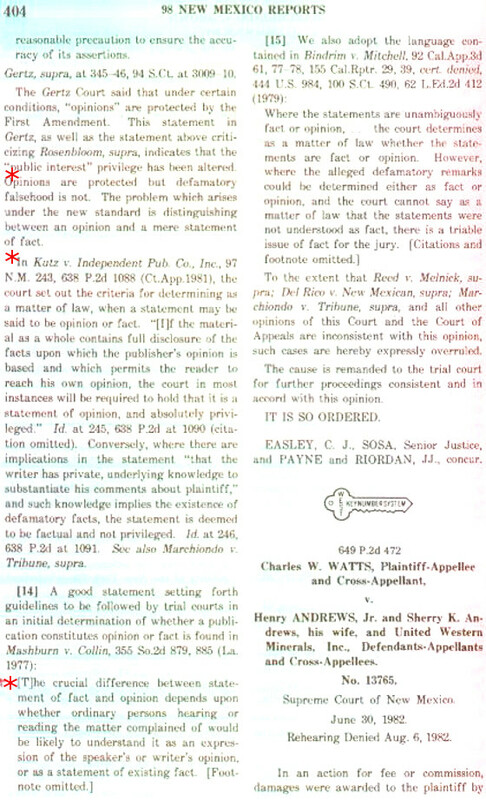 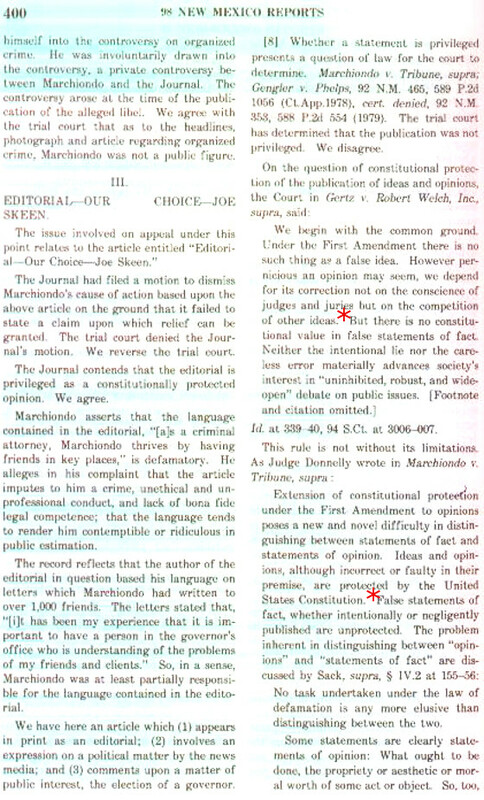 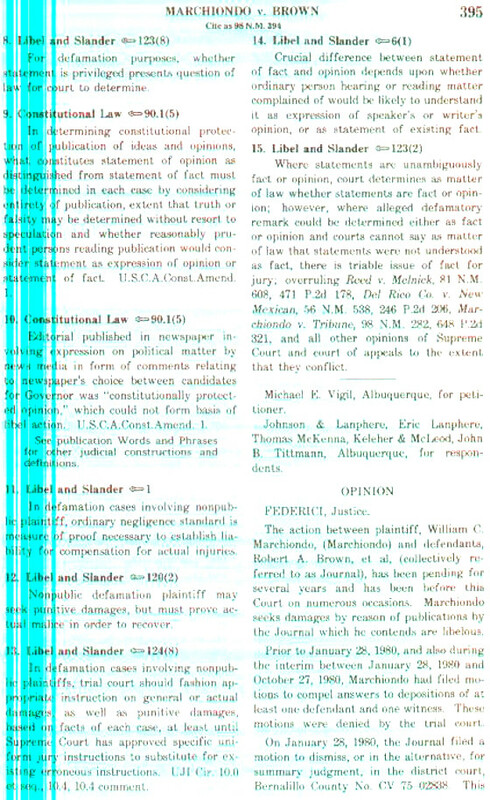 Marchiondo v. Brown is the case upon which the Jury Instruction cited by Judge Hall are based. 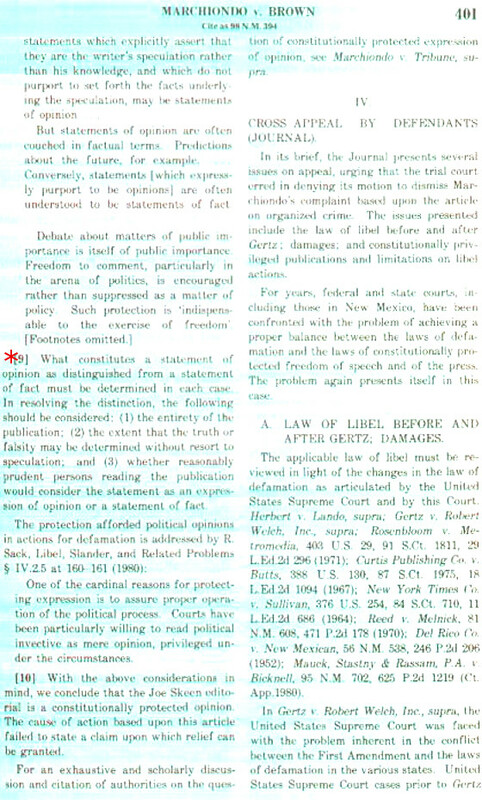 * No Constitutional value in false statements of fact. 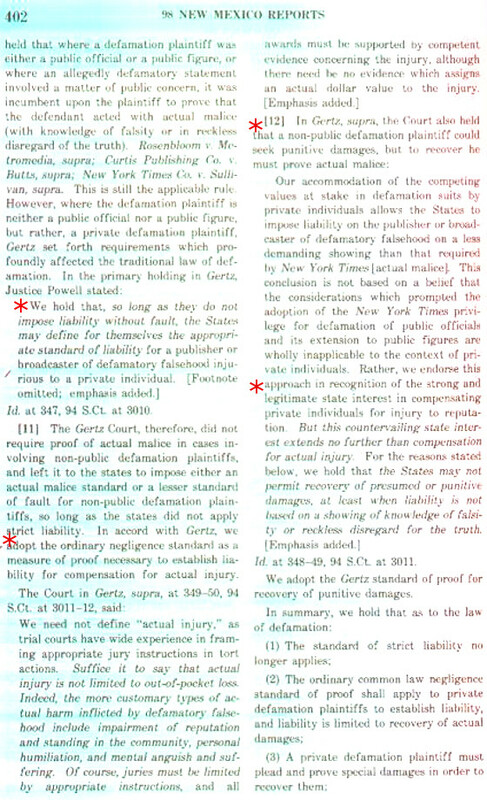 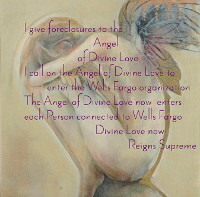 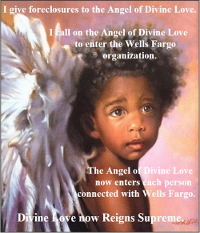 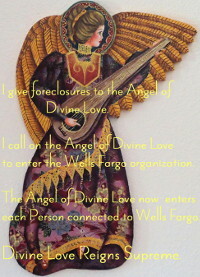 * Punitive Damages are Recoverable if knowledge of falsity or reckless disregard of the truth can be shown. 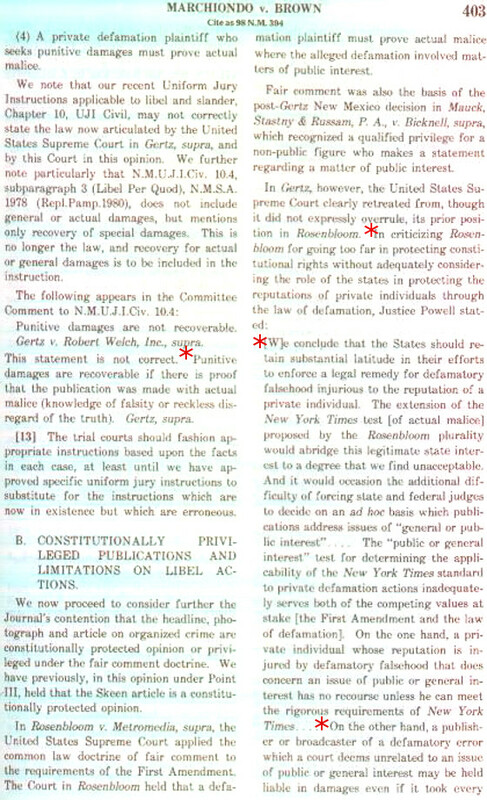 * Calls for legal remedy for defamatory falsehood injurious to the reputation of a private individual. 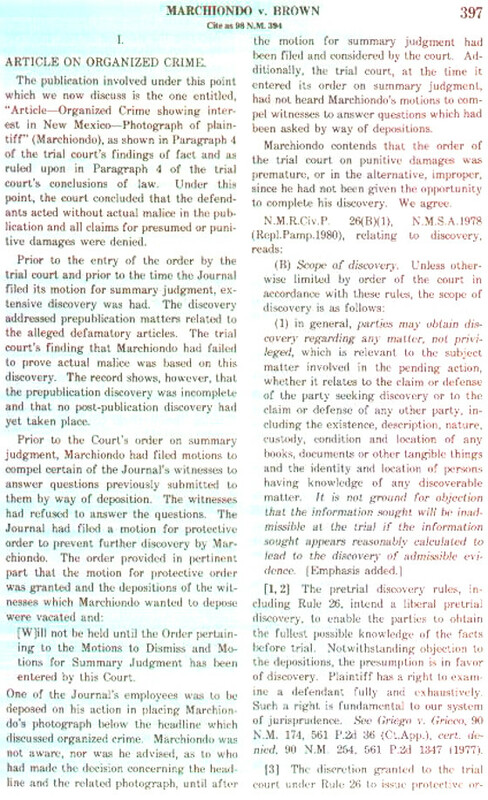 * Defamatory Falsehood is not protected. 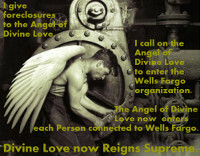 * Full Disclosure is required for absolute privilege.